When you purchase the Online Paramedic Testing suite you will get INSTANT access to 100s of different test questions that are designed to help you PASS the real tests. 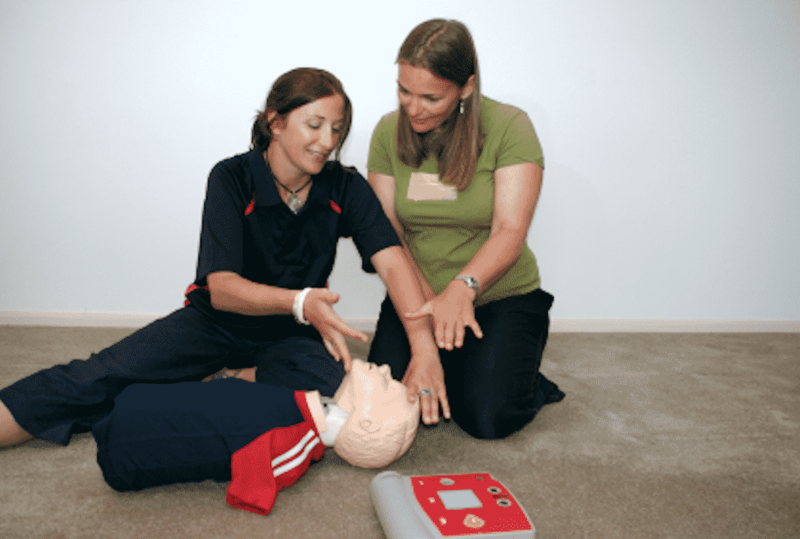 WHAT ARE THE PARAMEDIC TESTS? The reason why the trust will use the above tests to assess potential student paramedics is simply because they provide an accurate appraisal of how a person might perform in the role. 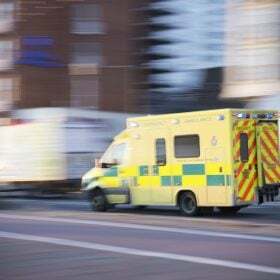 As you can imagine, paramedics need to be competent in the use of numbers whilst administering drugs to a patient and carrying out general patient treatment. They have to be competent in the use of the written word because they will be writing important notes that relate to their treatment of a patient. 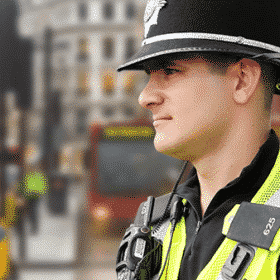 A memory test is also sometimes used because, as a paramedic, you will have to retain a large amount of job relevant information and recall it during highly pressurised incidents. Finally, the Highway Code is used as an assessment simply because you will be driving an Ambulance under 999 conditions. It is crucial that you set aside plenty of time to prepare for the tests. Only you will know what areas you are competent in and what areas you need to improve on. Whilst preparing for the tests you should aim for speed and accuracy. The more sample test questions you try, the faster and more accurate you will become. It is far better to practice a small number of tests every night in the build up to the tests rather than ‘cramming’ the night before. As soon as you have submitted your application form for becoming a paramedic you should start preparing for the tests and interview straight away. 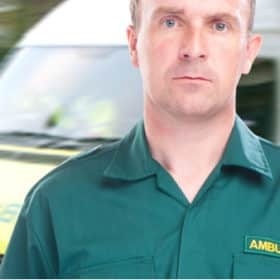 As part of the Paramedic and Emergency Care Assistant selection process you will be required to pass a comprehensive written test which includes Numerical Reasoning tests and Verbal Reasoning tests. The most effective way to prepare for these tests is to try out lots of sample test questions at your own convenience. We have created an Online Testing suite that will provide you with 100s of sample test questions! 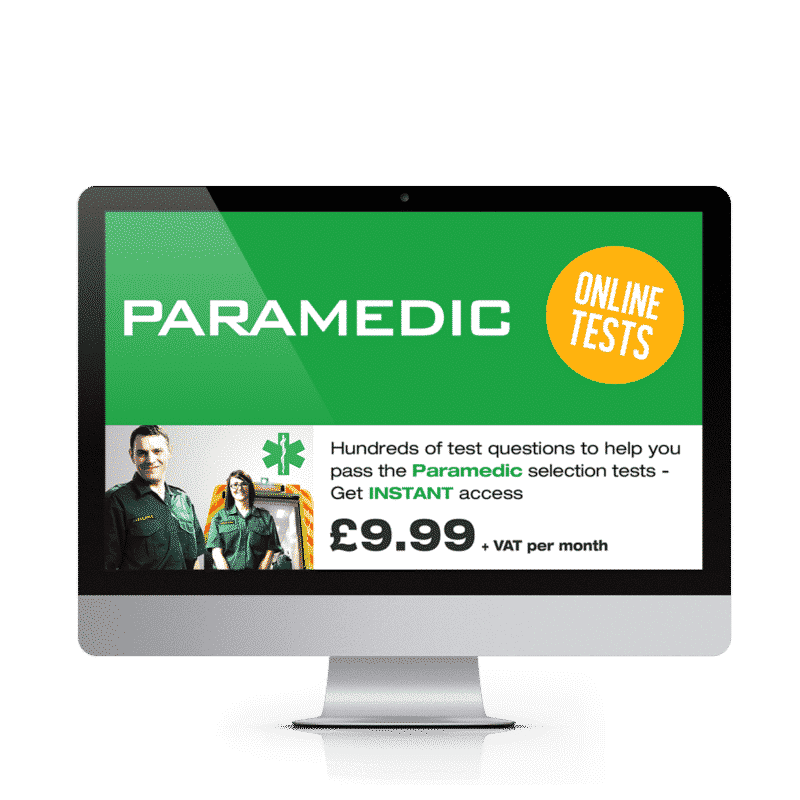 When you purchase the Online Testing suite you will get INSTANT access to 100s of different test questions that will go a long way to helping you PASS your actual paramedic assessment. Sign up to instant online paramedic testing now and receive 16 numerical reasoning tests, 15 verbal reasoning tests and 8 verbal comprehension tests! Sign up to the Online Paramedic Testing suite and receive your FREE comprehensive 150-page ‘Interview Workbook’. 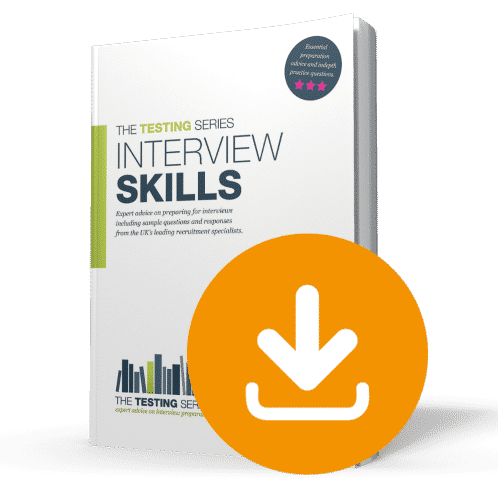 Get started with your interview preparation by downloading this fantastic INSIDER’s guide to passing any interview. It contains lots of sample questions and it even gives you the answers! £9.99 + vat per month.